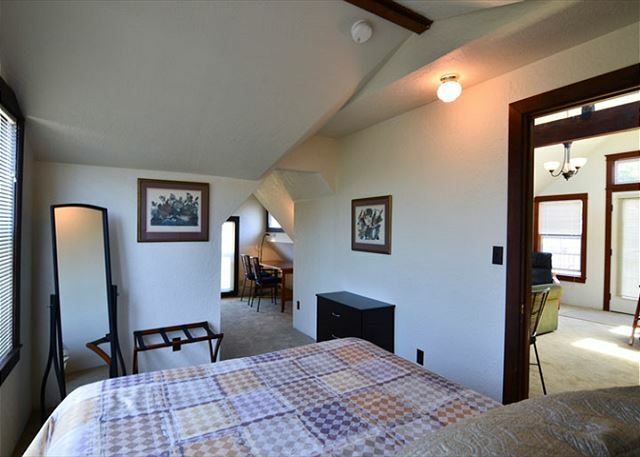 Nice open loft apartment with queen bedroom and office space. Enjoy a nice meal in or dine in many of our great local restaurants! 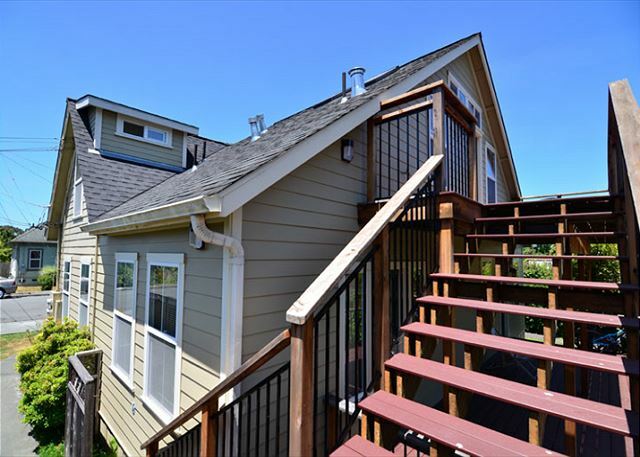 Northtown loft is located in the upper level of this modern Arcata home with private stairs to entrance. 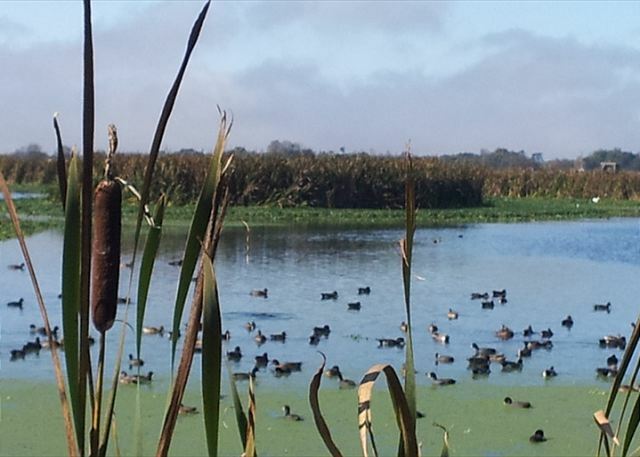 Arcata Wildlife Sanctuary & Marsh has nice trails and bird watching with interpretive center. Comfy queen bed right off living area. Spacious and on quiet street. Queen bed with extra room with desk. Flat screen TV and free WIFI. So much room to move and walk around throughout the entire home! Sunset in the Marsh overlooking Humboldt Bay. 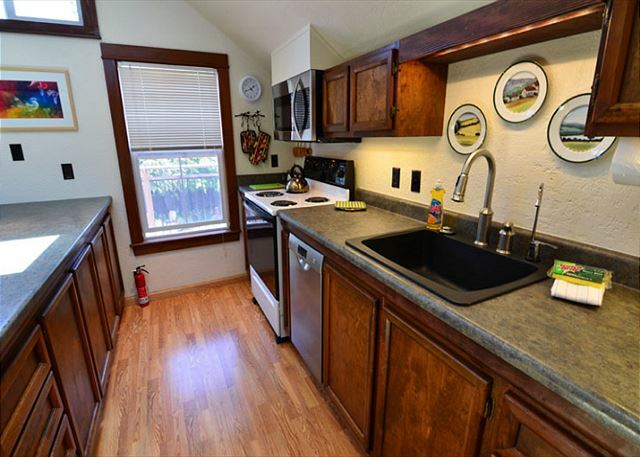 This kitchen is well stocked with dishwasher and modern appliances. 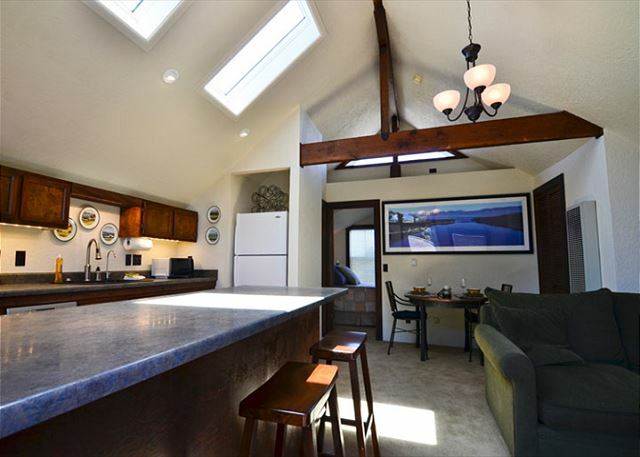 Wood beams and skylights add warmth and charm to your stay. Private entrance to the loft. Take the stairs to private deck and balcony. Well stocked kitchen for evenings in. 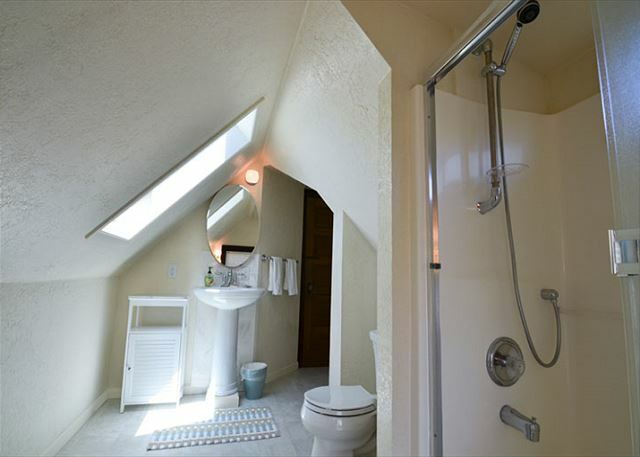 Large bright bathroom! Adjustable shower head for all heights. 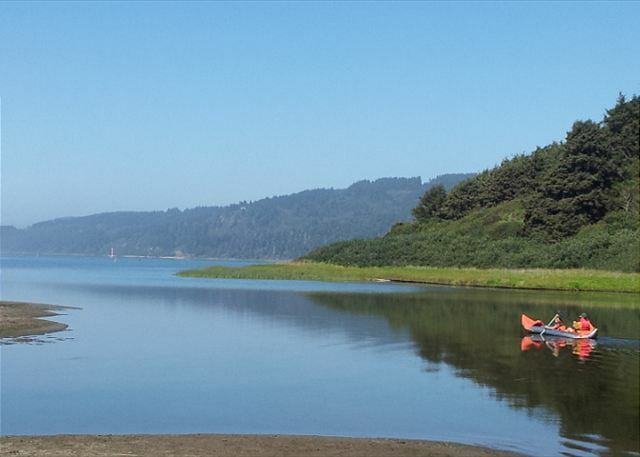 Humboldt Lagoons - 30 minute drive from the Northtown Loft. Kayak, paddle board rentals on site. Office nook off cozy queen bedroom. Clean lines throughout the stay. Modern feel. Redwood National Park, a place to explore in Humboldt while staying in our sweet loft in Arcata. Private deck and balcony right out front door. 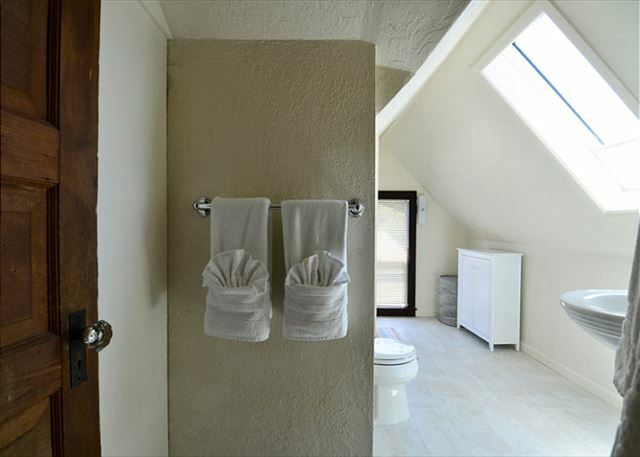 This loft is fresh with modern amenities and structurally sound. 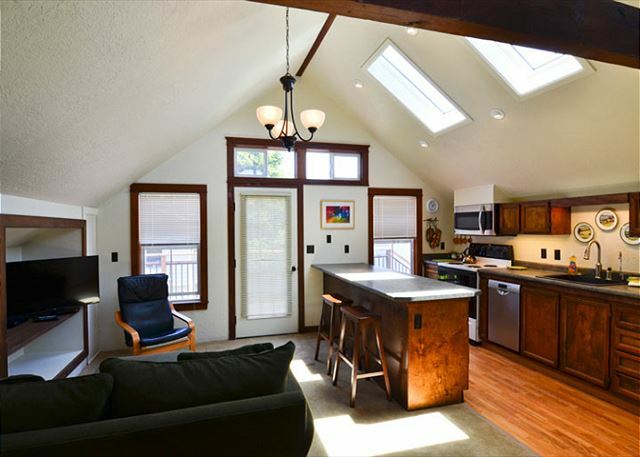 1 Month Minimum Stay only - Northtown Loft is a 1 bedroom loft at the end of a quiet dead end street and just a few blocks from the shops, restaurants, coffee shops, and everything else that Arcata has to offer! Clean, nicely furnished, and quiet. 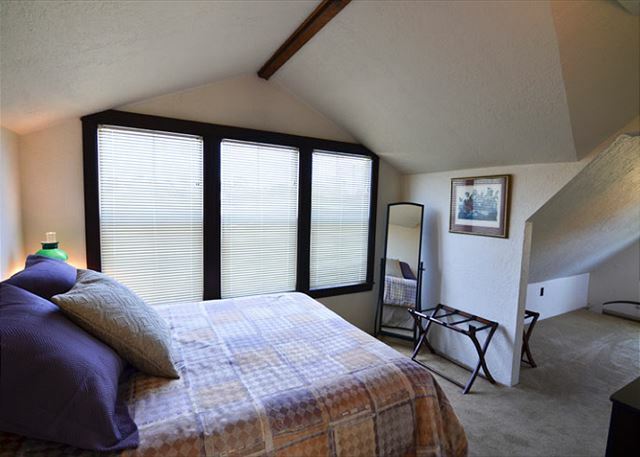 Nice bedroom plus office nook, complete kitchen with breakfast bar, and open living/dining area. 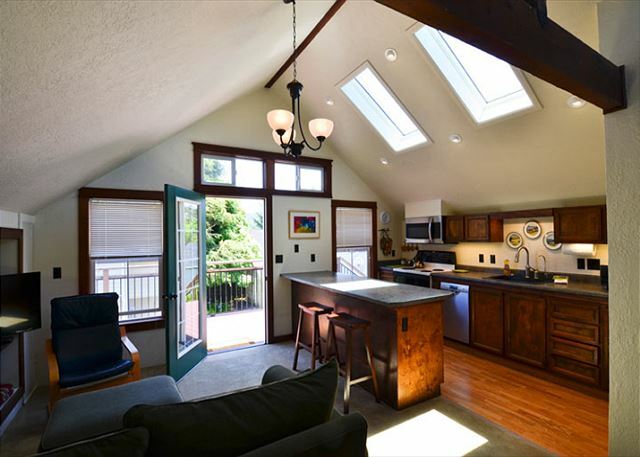 This loft is above a home and it has it''s own entrance, which requires walking up a set of stairs. 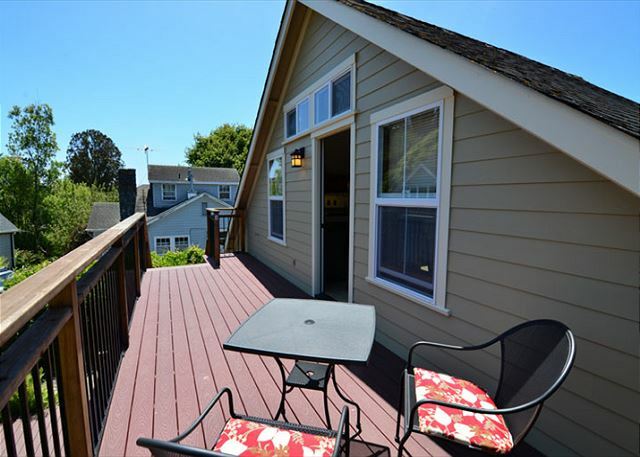 About 8 blocks to Humboldt State University and just 6 blocks to the Arcata Plaza. Bike rentals are available and Revolution Cycles which is just 3 blocks away and kayaks can be rented at Stone Lagoon, at Humboldt Bay, or through Adventure's Edge, also walking distance from your house. 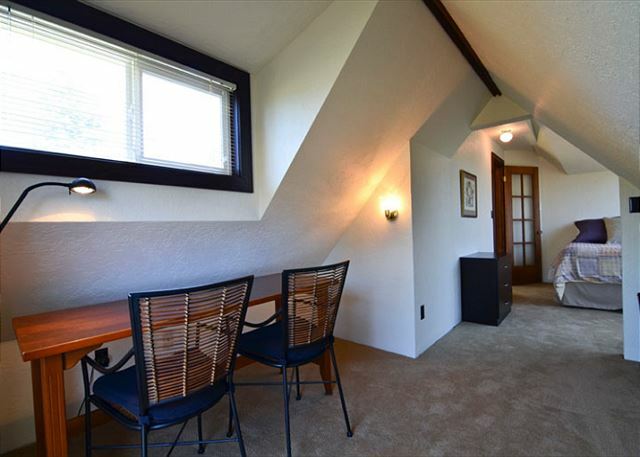 This loft is in a wonderful location in Arcata, and Arcata is a great central location for exploring all that our area has to offer. You can easily walk to the Community Redwoods Forest, movie theatres, inviting and unique bookstores, the Arcata Marsh & Wildlife Refuge (which has a few miles of trails surrounded by Humboldt Bay), You can also bike to the Arcata bottoms and out to the local beaches including Mad River Beach (about 5 miles) or Samoa, the Manila Dunes, and the Jetty (starting about 4 miles away). And of course, Prairie Creek Redwood National & State Park is only 40 minutes away, passing through the wonderful Lagoons and beaches on the way, and Lady Bird Johnson and Tall Trees hikes & sites. Heading south you have Eureka just 6 miles away and Old Towne is really fun and lively, as well as boat rides and kayak rentals in many of these places, or the Victorian Village of Ferndale and even the Lost Coast. Enjoy! Great place to stay in Arcada! The loft was perfect for our stay. Great location to the university and town. We walked everywhere. The place was lovely, clean and quiet. Highly recommend! Thanks you! 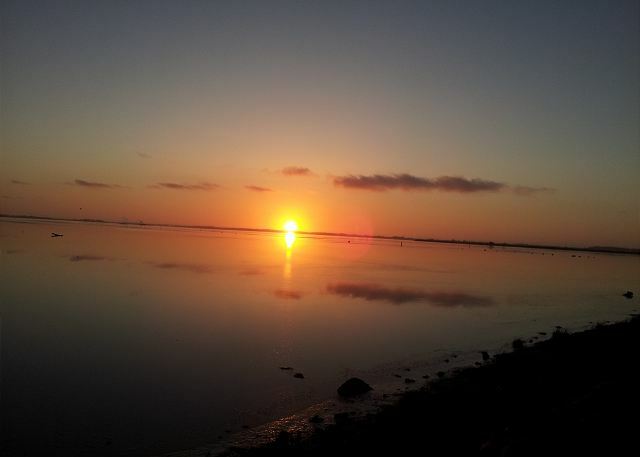 Please visit again with Redwood Coast Vacation Rentals and out 70+ homes! Something for everyone! I stayed here for 3 months as part of my winter stay in the area. This is a lovely private flat, nicely furnished, very spacious. There is a full kitchen including quiet dishwasher. Cleaning service was always on time and very thorough. Wildberries supermarket is close by, about 1/4 mile and Arcata Plaza is a few blocks further. HSU is also an easy walk from here using the 17th Street pedestrian bridge. If you are a runner, there are some really great trails and roads close by. I hope to stay here again when I return. Thanks, Stacy, as you were also a great person to have in our lovely little flat in Arcata! We hope to see you again next year with Redwood Coast Vacation Rentals!